Online application form of KIITEE 2018 has been released from 20th November 2017. 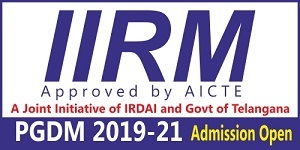 Candidates have to fill the application form in online mode. KIITEE is a university level entrance test also referred as Kalinga Institute of Industrial Technology Entrance Exam. 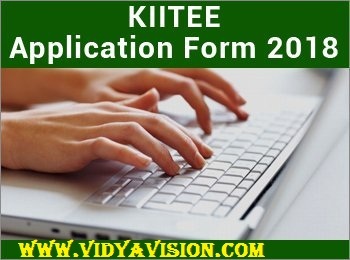 KIITEE exam is a gateway to get admission in various UG, PG and other programmes offered by KIIT University. 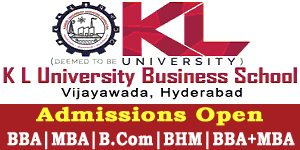 Through this exam, students can get admission in B.Tech, BBA, BCA, M.Tech, MCA, LLM and many other courses. KIITEE 2018 will be conducted from April 15-24, 2018 for all the candidates. There is no admission fees for KIITEE 2018 application form. The steps to fill the KIITEE application form 2018 and other information related to it is all provided in the article that is given below. How to fill KIITEE Application form 2018? Select the course to apply. Check the valid combinations and click on edit button, if want to add a course. If not, confirm the course. Take a print of the instruction sheet visible and keep all the other documents mentioned ready to upload. Fill the details asked for in the KIITEE 2018 application form. After providing all the details, check them again and if satisfied, submit the details. Upload photograph, signature and class X marks sheet in the prescribed format. There is no application fee charged to apply for the KIITEE examination. 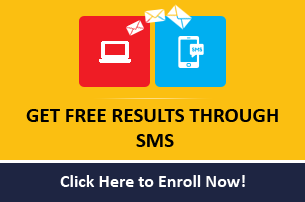 Candidates can fill and submit the application without paying any application fee. Candidates will have to select the course they want to apply for in KIITEE application form 2018 online. Once selected, candidates need to confirm the course as it will be visible with valid combinations. Candidates can edit their choice and if satisfied can confirm it. Candidates need to select their preferred option from the list of examination centres given in Choice 1. They need to give their second choice of exam centre too. Upload the documents in jpg format only and the size prescribed. After uploading all the documents successfully and submit the application form. Take a print out of the filled application form and keep it safely for future reference. Que: How can I reprint application form and upload documents? Ques: How can I find my application number? Answer: Candidates can go to the website and find the application number for KIITEE 2018 tab. Ques: How can I make corrections in my KIITEE application form? Answer: Candidates need to write an application mentioning the corrections to be done in the application form and send it along with the application form to the address specified. Ques: How can I check the status of my application form? Answer: Candidates need to find the KIITEE application status tab and find their status.